We offer you the best and nearby weekend getaways from your location. Our specialty is to advise you a lesser explored location with lot of natural beauty for refreshing outings. 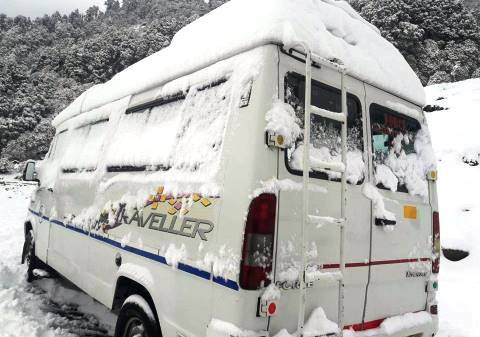 From Delhi we can suggest you numerous weekend getaways. 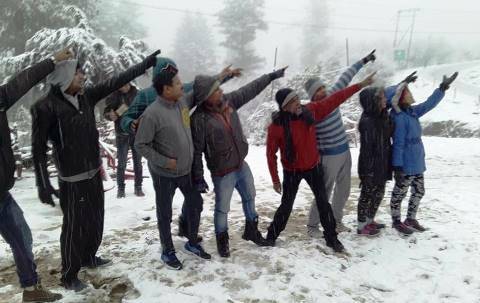 We are specialists in organizing trekking and camping trips all across Himalayas, whether it is Uttarakhan, Himachal, Nepal or Sikkim. 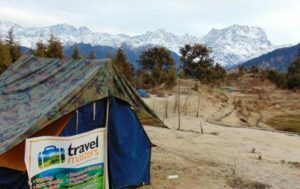 We have our own camps in Chopta, Tungnath which is a paradise for amateur trekkers. We are specialized in organizing pilgrimage tours. 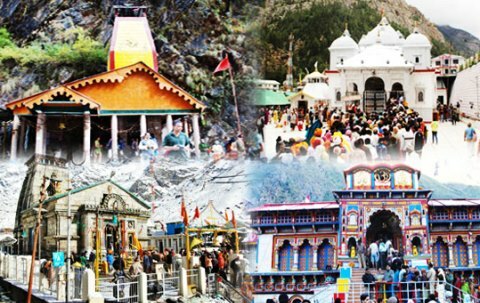 If you wish to visit Yamunotri, Gangotri, Kedarnath or Badrinath then Travel Masters is the best service provider for your pilgrimage. 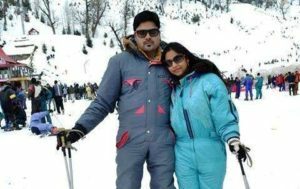 Make your honeymoon memorable with our customized honeymoon packages in Shimla, Manali, Nainital, Khajjiar, North-East, Goa, Andamans etc. Get exclusive deals for planning your dream honeymoon. 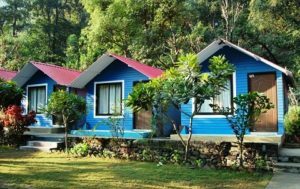 We organize all including trips to Jim Corbett, Rajaji National Park, Sariska, Ranthambhore, Kaziranga, Sunderbans and many more locations. 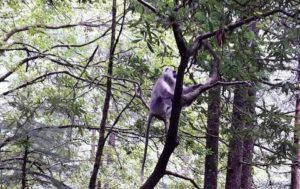 Sighting wildlife with luxurious stay in hotels with all amenities refreshes you. We offer an assortment of locations for planning your corporate meetings. 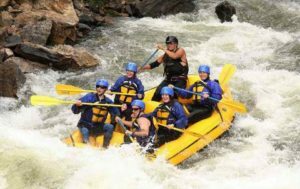 Whether it is a group outing, a team building exercise or a corporate training module, we organize all. We also arrange experienced corporate trainers for providing your team sales training, personality development and business/corporate communication training in a location of your choice. Normally corporates prefer locations Rishikesh, Jim Corbett, Nainital, Dhanolti etc. but we offer our services in a more variety of locations across India. Want to rent a car? We offer an assortment of vehicles on rent to our customers. Whether you need a 4 seater Dzire, Etios or 7 seater Innova, Ertiga or a 12 or 16 seater Tempo Traveller or a Bus of seating capacity of your need; we provide all! For enquiries and assistance in booking any of our services, you can reach us by clicking the link given.